I love mussels and this dish is heavenly. 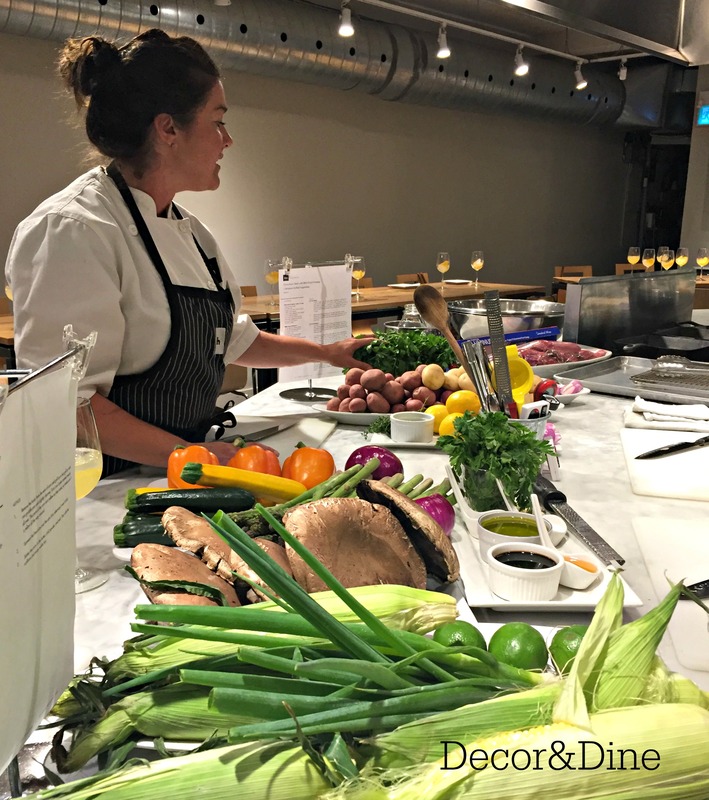 Another great recipe from Chef Erin Ross at Dish Cooking Studio. 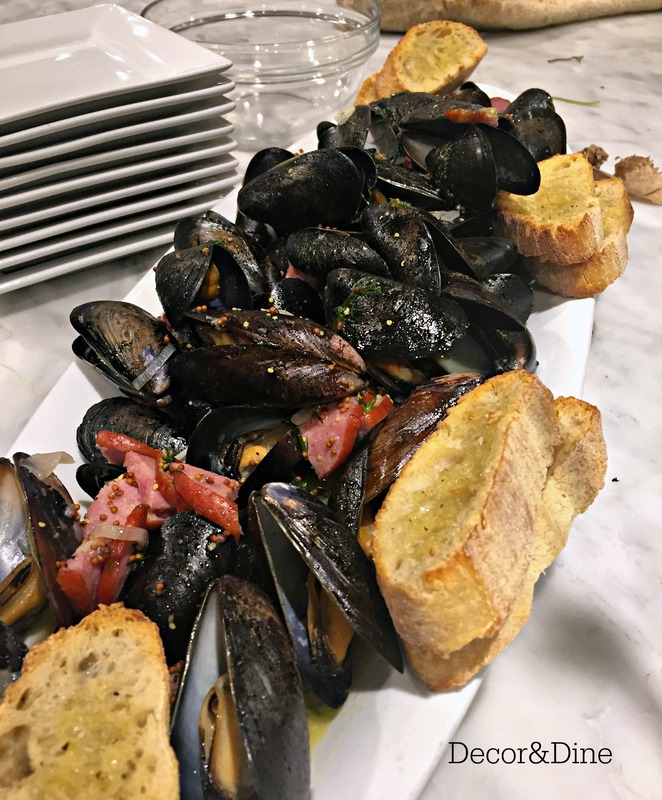 Lager steamed mussels with mustard, kielbasa (sausage) & dill can be served as an appetizer or main dish. Another easy-to-follow recipe from a professional chef. Impress your family or guests with this dish. Steamed mussels and kielbasa flavoured with a mustard & dill sauce. As a main dish, this recipe can be served with plain rice. To add more seasoning pour remaining broth over rice. 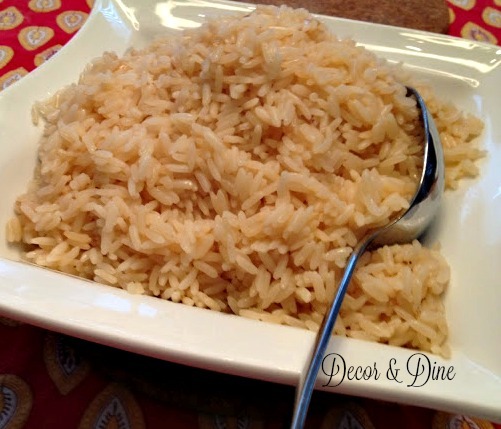 For a quick rice recipe click Here! 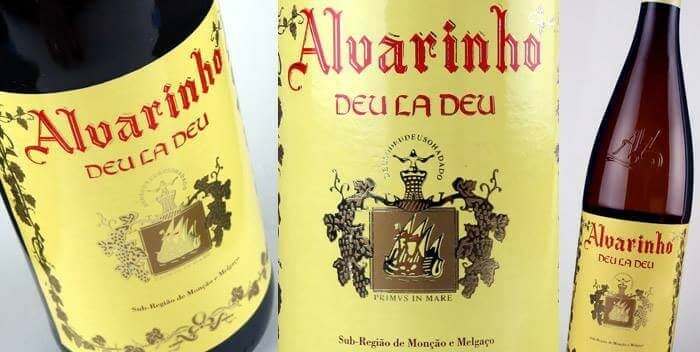 With notes of grapefruit, green apple and pear, Deu la Deu Alvarinho white from Portugal is fantastic with seafood or fish. Brush the bread with olive oil and transfer to a baking sheet, and place in oven until golden and toasted. Remove from oven when finished cooking, and lightly rub the garlic clove halves over the toasts. In a large, deep pot, heat the 1/4 cup of olive oil. Add the kielbasa, shallot and sliced garlic, season lightly with salt and pepper and cook over high heat, stirring until the garlic is softened and lightly browned, about 3 minutes. Add the mussels and cook, stirring for 1 minute. Add the lager, cover and steam the mussels until they open, about 5 minutes. Remove from the heat. 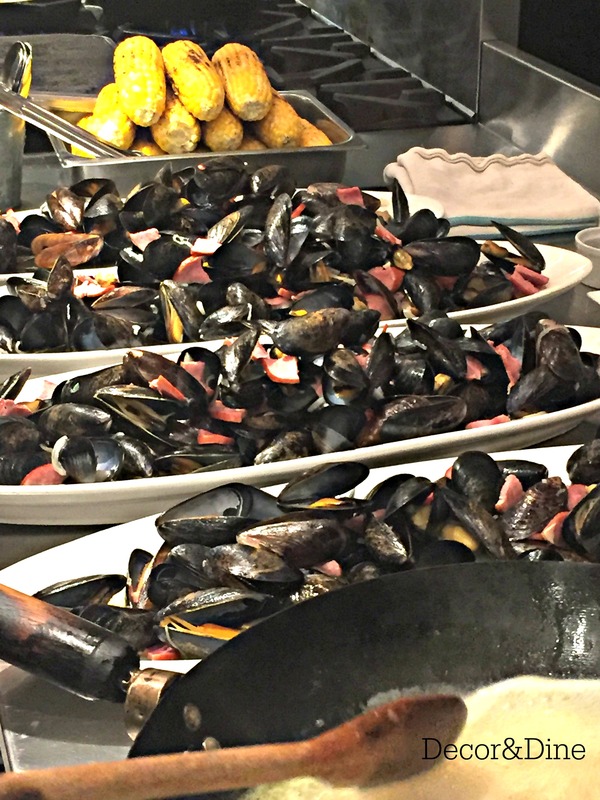 Using a slotted spoon, transfer the mussels to a large, deep bowl, discarding any mussels that do not open. Add the butter, mustard and dill to the broth, swirling and shaking the pot until the butter melts. Slowly pour the broth over the mussels, stopping before you reach the grit at the bottom of the pot. Serve the mussels with the garlic toasts. 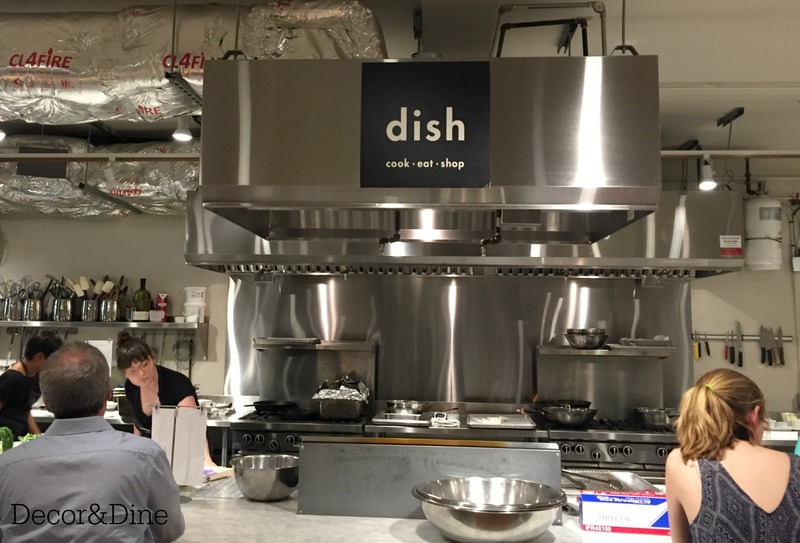 Don’t forget to visit Dish Cooking Studio for many savoury recipes. 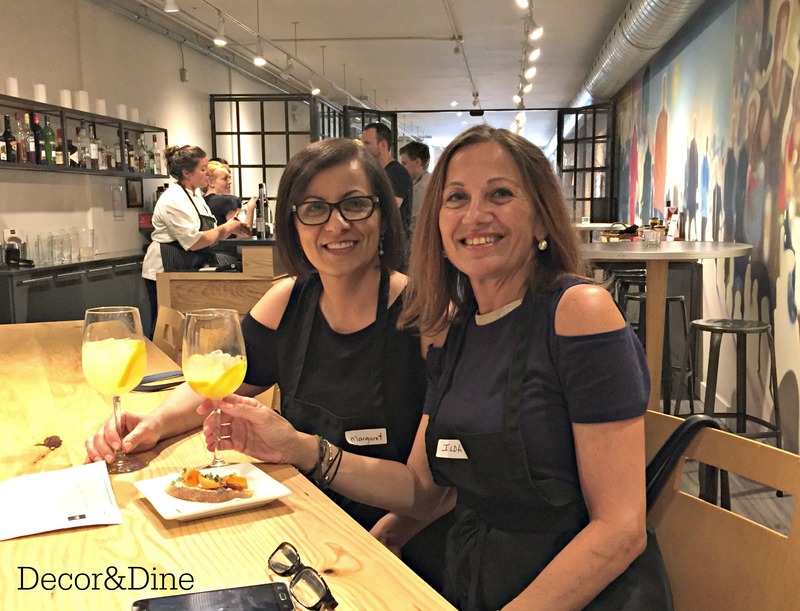 To perfect your culinary skills or have a new experience take one of their cooking classes. It’s an opportunity to work with professional chefs in their prep kitchen. MMMMM I don’t like muscles, but I can see me steaming other things in beer :)! Thank you Milena. It’s an easy-to-follow recipe for any occasion. Always up for mussels steamed in beer. Gorgeous pictures!